An article about the dedication of Ebertfest 2016 to Haskell Wexler. 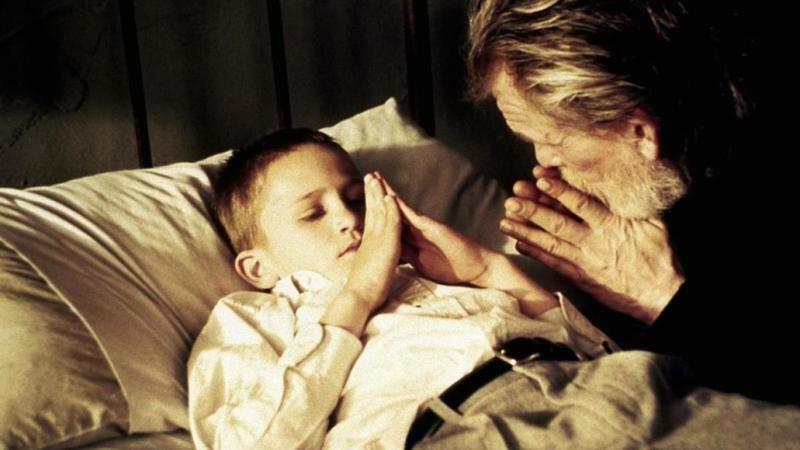 From the Nostalgia File: "Northfork"
A brief consideration of Michael and Mark Polish's Northfork, which will play Ebertfest 2016. 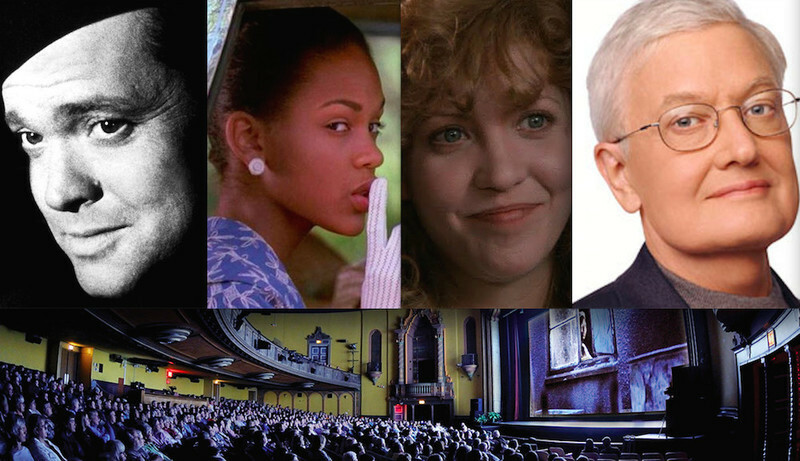 Five new titles announced for Ebertfest 2016. Sheila writes: Todd Sanders is a self-taught neon sign artist. Roadhouse Relics, the gallery of his work in Austin, Texas, is filled with his beautiful vintage-inspired signs. His designs are all hand-drawn. He collects old magazines from the 1920s, 1930s, etc., to get inspiration for his neon signs. He does custom signs as well. You can check out Sanders' work, bio, and press kit at Roadhouse Relics. Neon brings up all kinds of automatic images and associations: seedy hotels, burlesque joints, cocktail bars. His signs evoke those images, but much more. For instance, look at his beautiful "Fireflies In a Mason Jar".